With over 13 million inhabitants, Buenos Aires cannot be compared with the likes of Quito or Panama City. 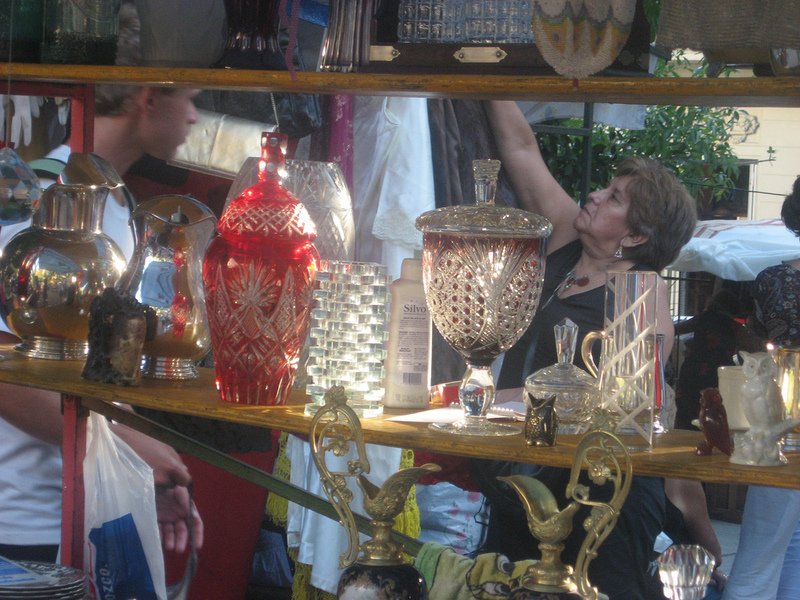 Buenos Aires feels more like an odd blend of Paris and Rome, with a touch of Madrid thrown in. 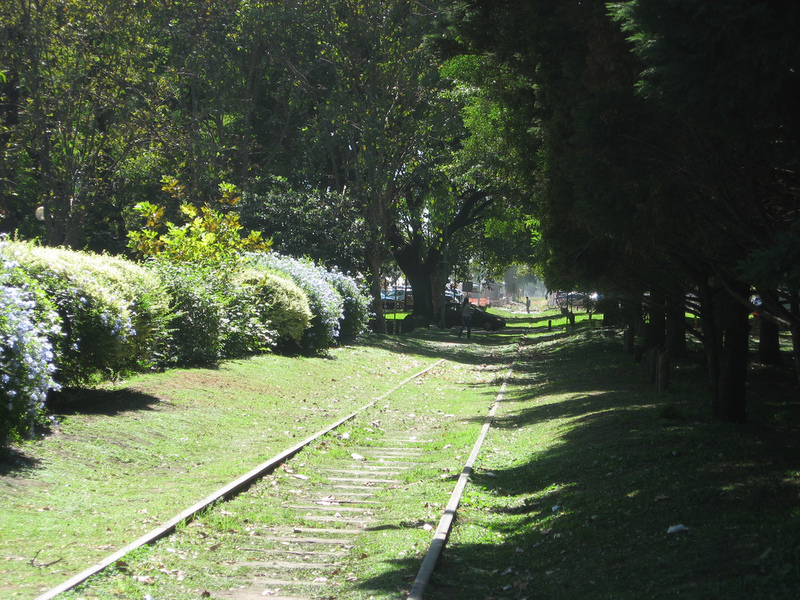 Yet Buenos Aires or “B.A.” for short, possesses its own distinct characteristics that sets it apart from any European city. For all of its similarities, Argentina is not Europe. 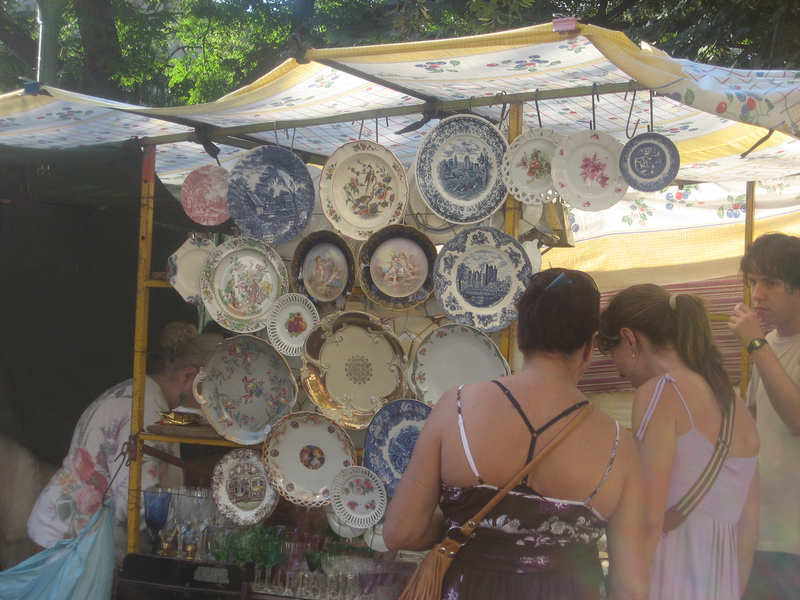 Buenos Aires exudes a laid back bohemian vibe that leaves the “stuffiness” of Old Europe on the other side of the Atlantic. 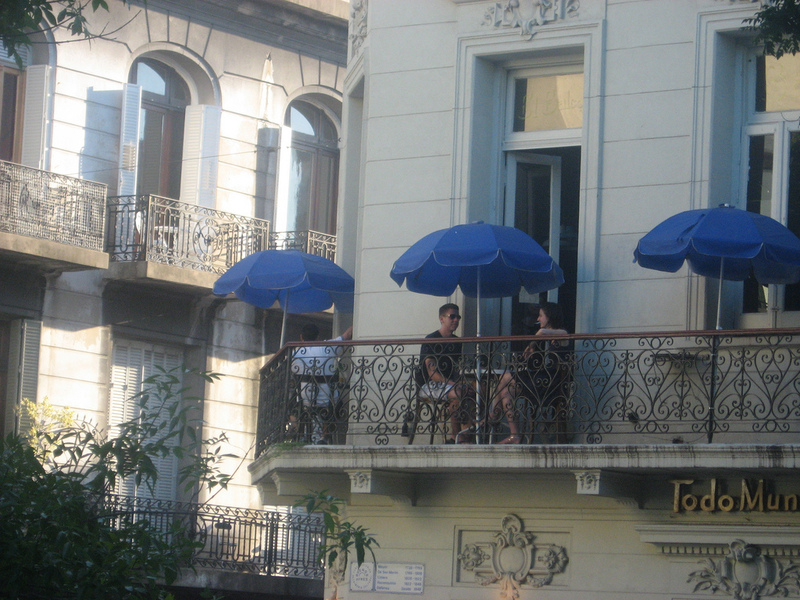 In B.A., cafes with outdoor seating line the wide boardwalks below an impressive collection of colonial masterpieces. The city buzzes all night – even elderly folks with canes are seen strolling from the theater to a late night dining spot well after midnight. In B.A., dinner time starts beyond 10 p.m. and discos go ‘till dawn. 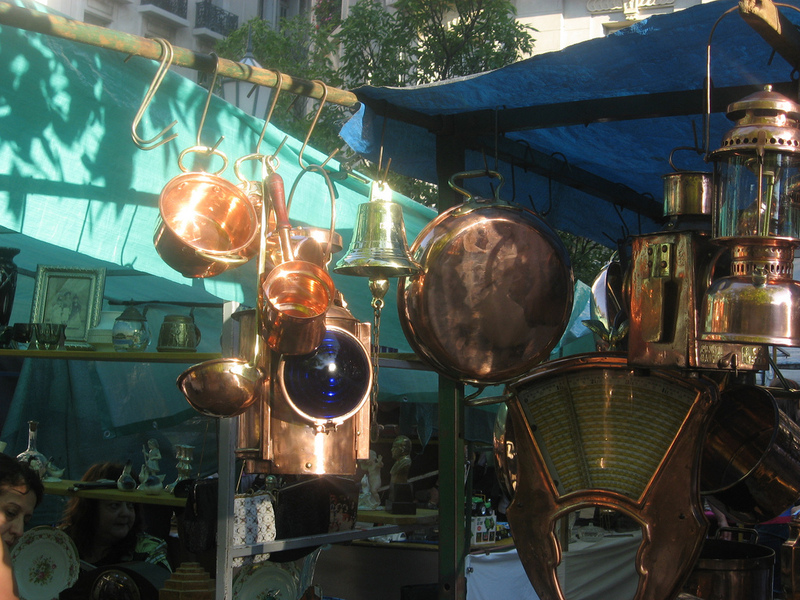 Buenos Aires inspires the poet, the photographer, the dancer, and the painter. 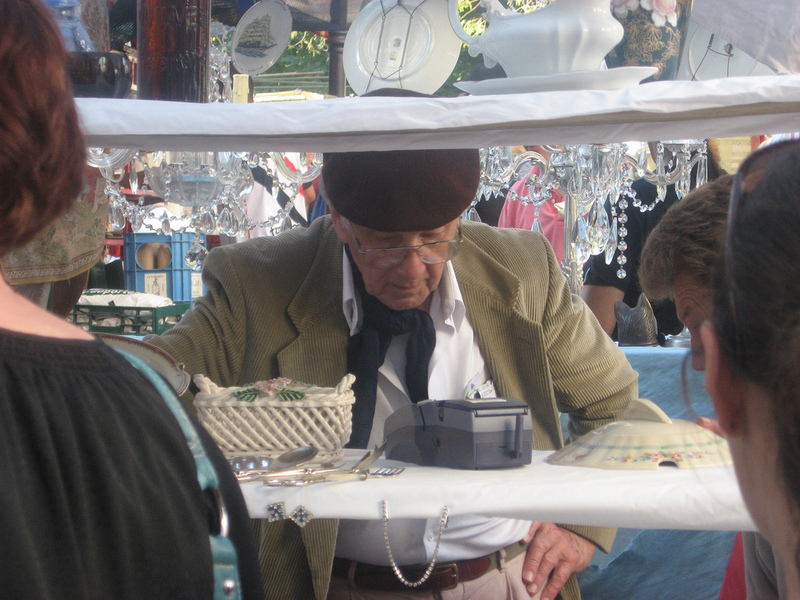 –Artisans and craftsmen line the artsy district of San Telmo and compete with live musicians and dancers among the throngs of passersby. –Riot police and armored water tanks are dispatched to the stadium whenever an important futbol match is scheduled to be played in the gritty B.A. district known as La Boca where the Boca Juniors take on their rivals amid crowd fervor which often turns violent. –The uber-riche drop wads of pesos on too expensive jewelry in the upscale boutique shopping district of Recoleta next to where Evita Peron was laid to rest in the famous Recoleta Cemetery. –The district of Palermo hosts independent designers and trendy galleries where the young and hip come to find themselves. –Riverfront restaurants are crowded with business executives in Puerto Madero, which is home to Microsoft, 3M, and other high profile tech and finance companies. 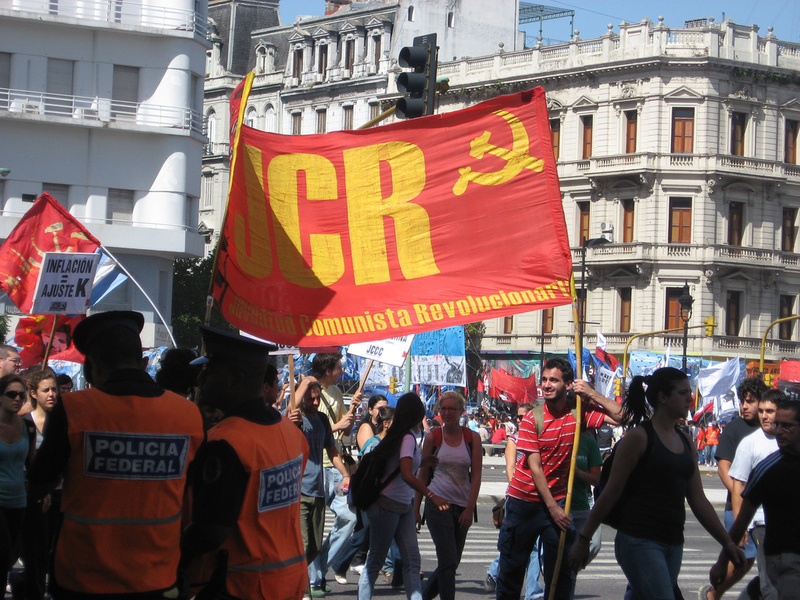 In Buenos Aires, protests and demonstrations are as regular as country fairs in America. Taking to the streets to express your views is normal and tolerated and refreshing to see. 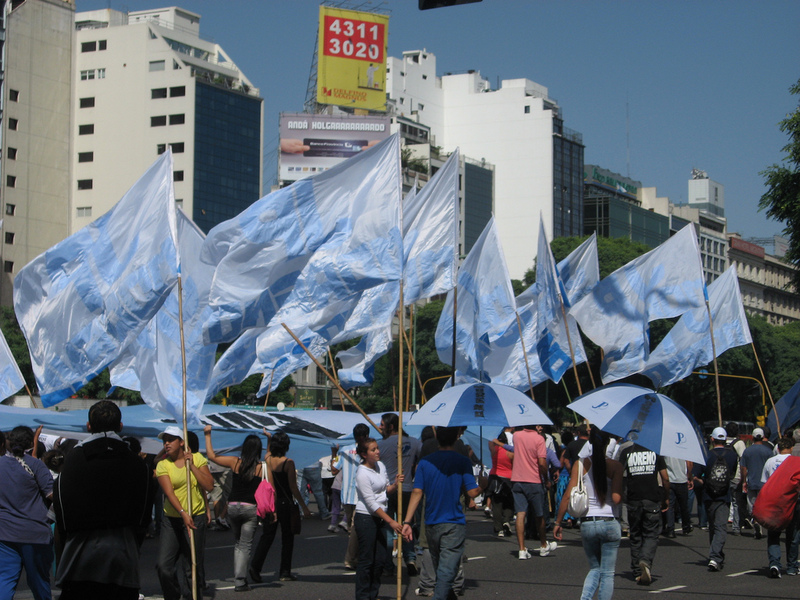 One would hope that frequent protests would keep politicians honest, although in Argentina, protesting doesn’t necessarily seem to work in that regard either. Although Buenos Aires lacks the multiculturalism and ethnic influence of a New York City or a Toronto, the Latin style and historical character of the city is enchanting. 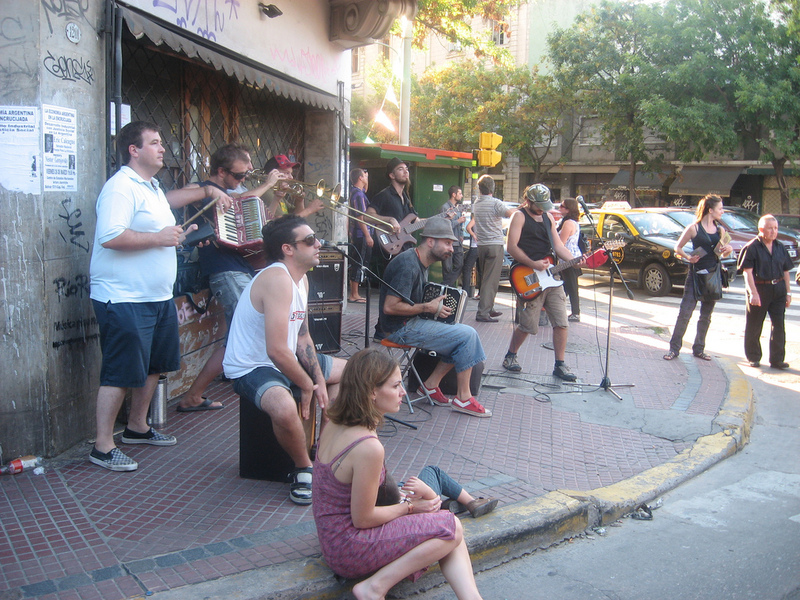 The presence of a large and thriving expat community would make it relatively easy for foreigners to adapt and make new friends in Buenos Aires. B.A. 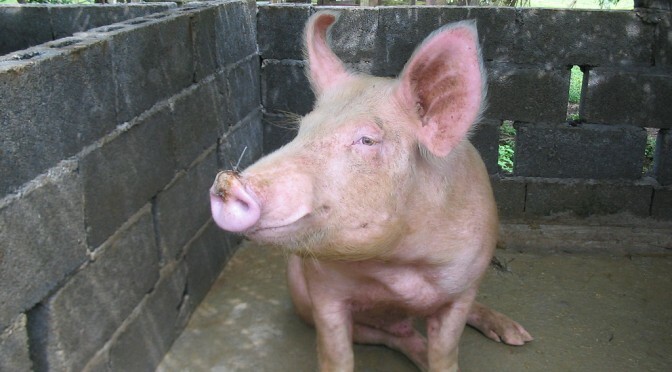 is not the bargain it was several years ago following the currency crisis of 2001 that saw the Argentinean peso devalue from one peso to the dollar to three pesos to the dollar. 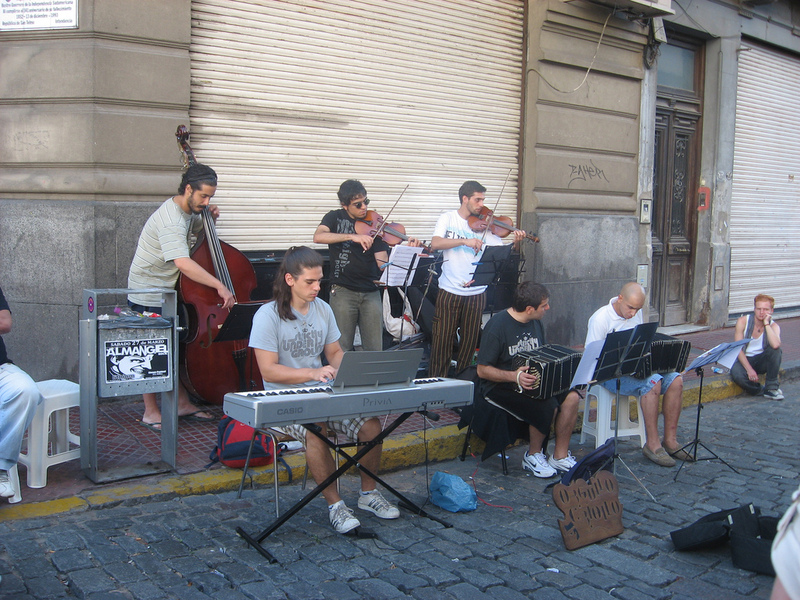 Even though the exchange rate is now 3.8 pesos to one dollar, prices for hotels, restaurant meals, real estate and just about everything are much higher they were back in early 2006 when your author paid his first visit to Argentina. 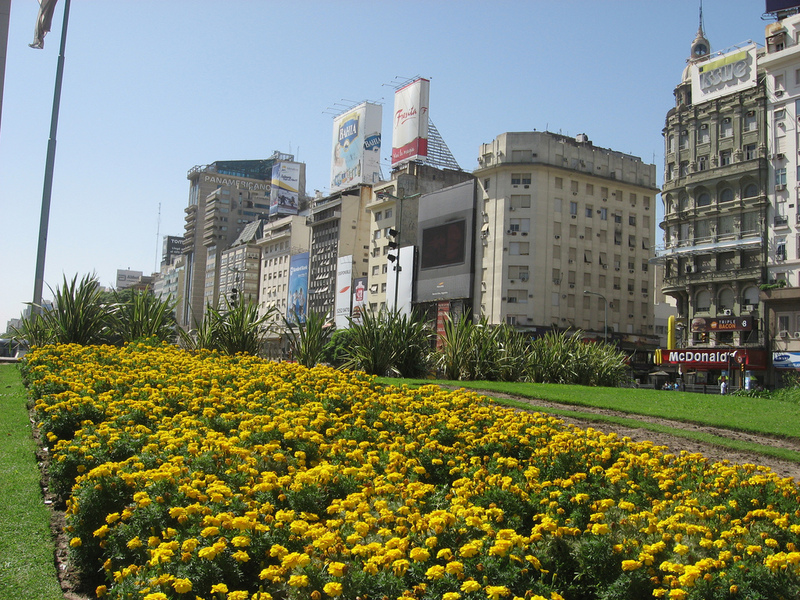 Even so, Buenos Aires is still very affordable by world city standards. Argentinians who live in rural areas will tell you Buenos Aires is “dangerous”, however this is mainly just a symptom of watching the evening news. Overall, B.A. is safe to walk around although caution should be exercised as in any large city. 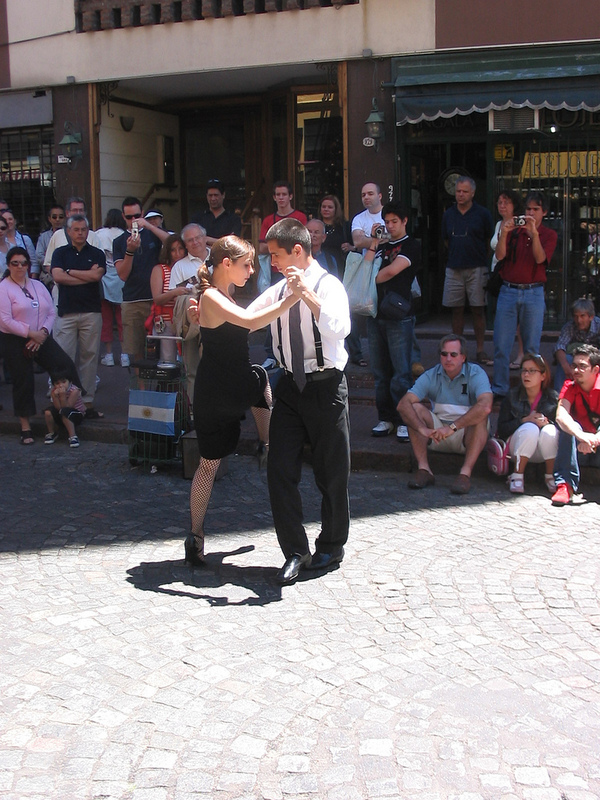 Buenos Aires is also the gateway to an exciting nation with a wide variety of natural attractions. From the wine producing foothills of Mendoza to the stunning Lake District nestled in the Andes, to the wild and expansive Patagonia in the deep south, Argentina contains a very diverse range of geographical characteristics and climatic conditions which makes for an exciting place to visit or live. 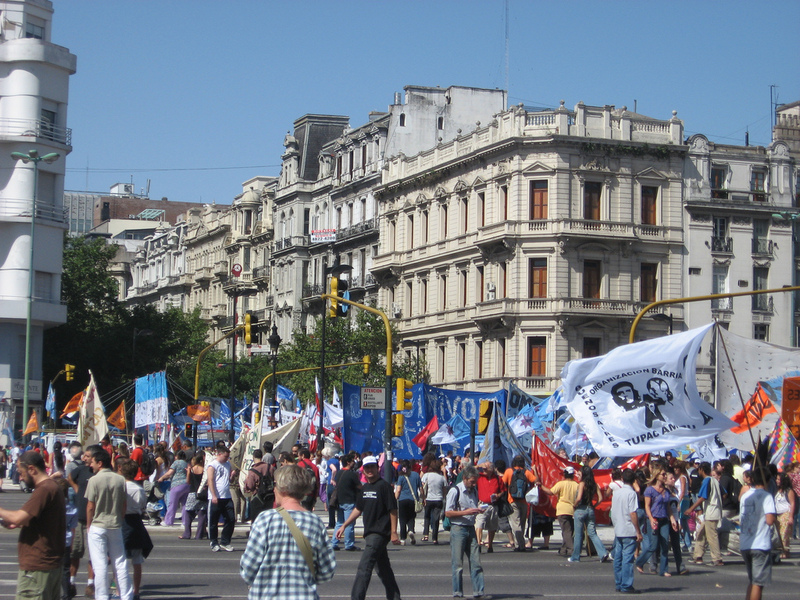 Living standards in Argentina are among the highest in Latin America and the education standards are relatively solid. In B.A. one can discuss global politics with a taxi driver, or philosophize with a waiter about the future of China’s emergence as a world superpower. English is more widely spoken in B.A. than most cities in Latin America. 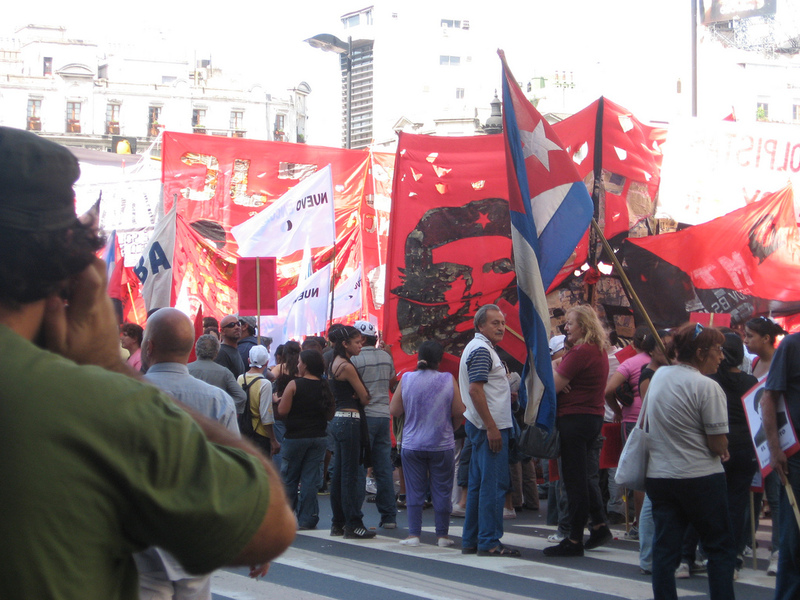 In short, Buenos Aires is a fun and exciting city with plenty to do and see and Argentina as a whole has a lot to offer the prospective expat. The temperate climate combined with an affordable yet high standard of living make it a place to consider for seekers of unique lifestyles.